It’s almost September and that means the Major League Baseball postseason is just around the corner. The 2018 World Series is set to begin on October 23, and a potential Game 7 is scheduled for October 31. Even the Emblem Source, (the provider of all on-field MLB commemorative patches), released photos of both the 2018 World Series and 2018 postseason jersey patches. 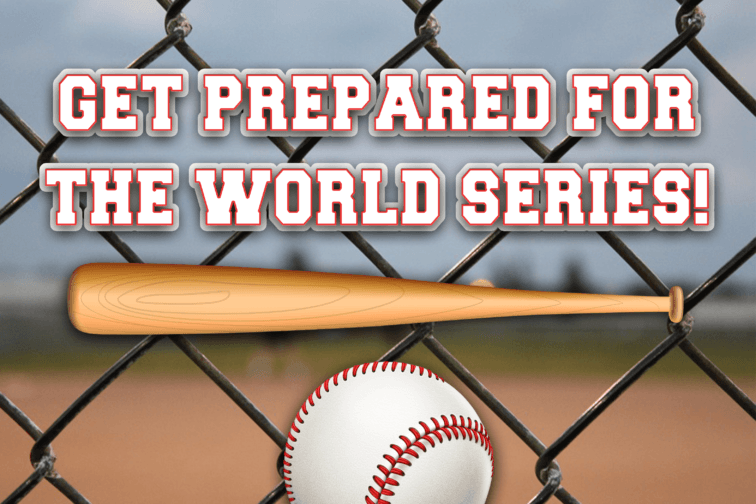 With the World Series being weeks away it is important to get a head start on getting contest insurance from Interactive Promotions Group. You can either run a Fan Participation Promotion, Conditional Rebate or a Team Achievement Promotion. Home Run Swing: 3 swings out of 5 pitches and hit one ball out of the park! 3 Strikes You Win: 3 balls, 3 pitches through a predetermined template from the pitcher’s mound (60 feet 6 inches). A Conditional Rebate would be best run for someone who is looking to run a big sale at their retail location leading up to the start of the final World Series series. If the team you pick ends up winning the World Series then your sales volume would be reimbursed by Interactive Promotions Group and all of your customers get their previous purchases for free!